New legislation concerning the chemical acrylamide in food will come into force in April. But what is the panic about and how can the food industry cut the levels of a natural byproduct of the cooking process. 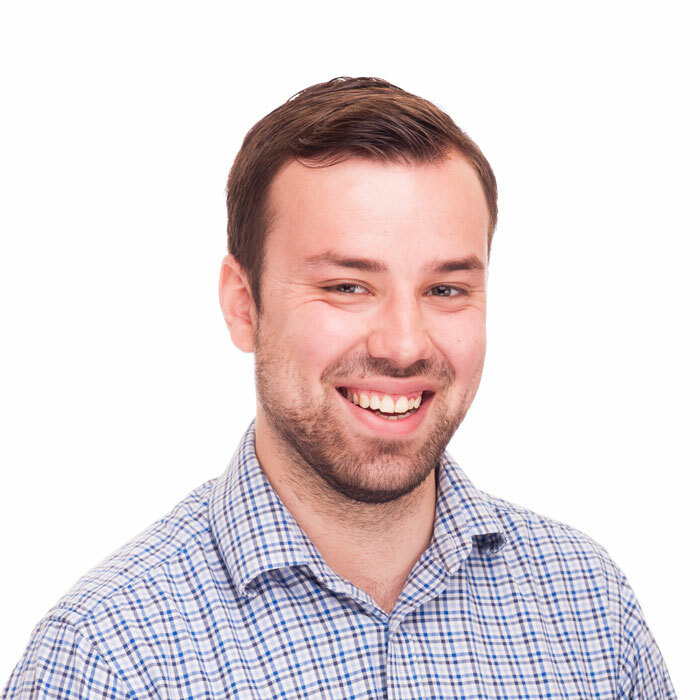 Ashton Baylis, Product Manager with testing and measurement equipment manufacturer testo, tells us more. 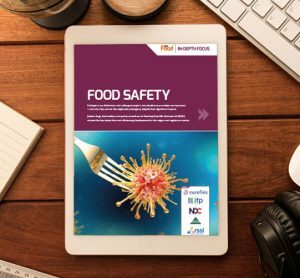 With the uncertainty around the new acrylamide legislation coming in to place in April 2018, many companies within the food industry are looking to further understand what is required of them. For those who aren’t aware, acrylamide is a chemical substance produced by something called the ‘Maillard reaction’, which is when starch is overheated to cause a reaction between amino acids and sugars. 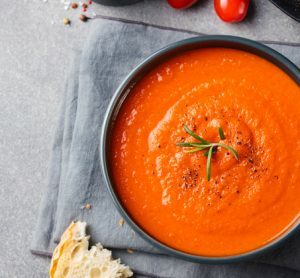 It typically occurs when foods with high starch content such as potatoes, root vegetables or bread, crisps, cakes, biscuits and cereals, are cooked at high temperatures during the frying, roasting or baking process. 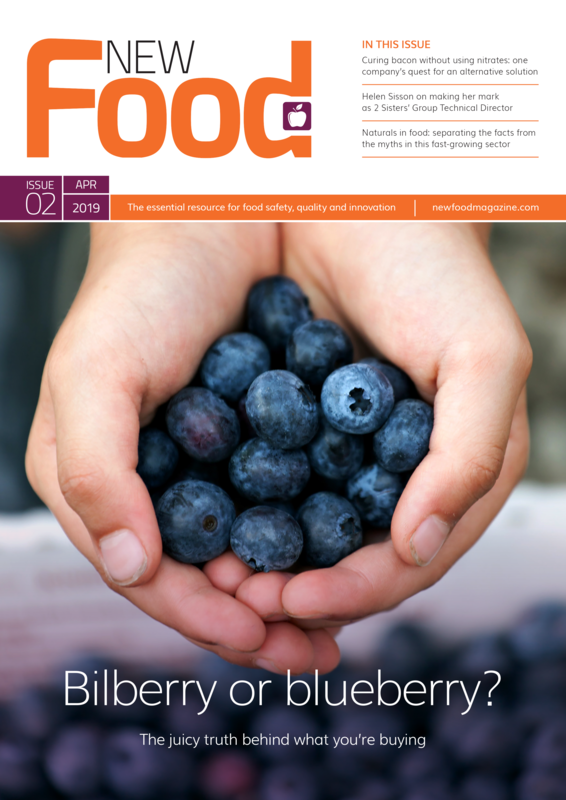 It is important to clarify that acrylamide is not something which has been added to food, it is a natural by-product of cooking processes, and has always been present in these types of foods. Recent scientific tests have led to acrylamide being classified as a ‘probable carcinogen’. This has prompted scientists to conclude it is advisable humans minimise consumption of this particular chemical, to in turn, reduce cancer potential. How must the food industry react? For the first of these points, hopefully this article will serve to help improve knowledge around the subject. For those issues remaining, we will now explain how measuring equipment can be used to help. Aside from using high-performance liquid chromatography (a complicated and chemically technical process to measure acrylamide itself) there are in fact some ‘quick win’ methods businesses can take to keep presence of acrylamide to a minimum. When it comes to both food storage and cooking, managing temperature is in fact the main factor for the formation of acrylamide. Firstly, from the cooking side, as mentioned previously, acrylamide levels are increased by excessively elevated temperatures. A particularly high amount is produced when potato and cereal-containing foods are heated above 180°C. Acrylamide formation begins at around 120°C, but increases rapidly at 170-180°C. This needs to be considered by those involved in any type of cooking or even pre-cooking during food processing for example. With these types of products, it is advisable for them to be cooked at a lower temperature than usual, for slightly longer periods if required. For fried foods in particular, such as French fries, the temperature of the oil needs to be ensured. Unfortunately, you can’t always rely on fryer thermostats, as these often fail to show an accurate temperature. 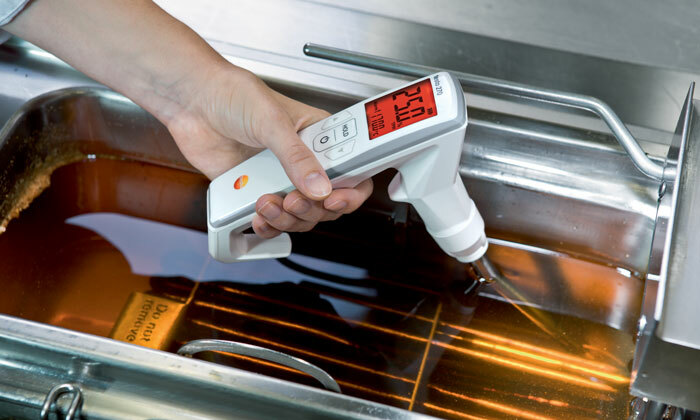 With an instrument such as the testo 270 Cooking Oil Tester, you can simultaneously measure both the temperature (up to 200°C) and the quality of the oil. 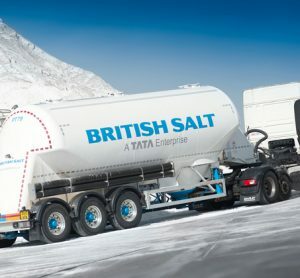 Whilst TPM (total polar materials) measurement and acrylamide formation are not directly correlated, this is also very important for being economical with oil costs, and ensuring a consistent quality of product. 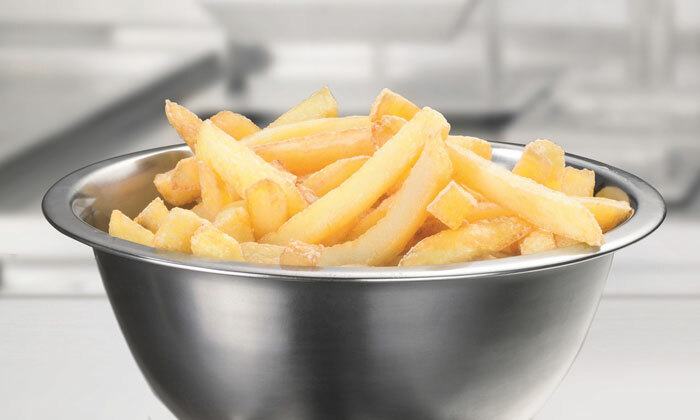 By adding this as a simple spot check, operators can ensure fried foods are being cooked at the right temperature to keep acrylamide levels at bay, whilst also optimising their oil consumption, saving up to 20 per cent. 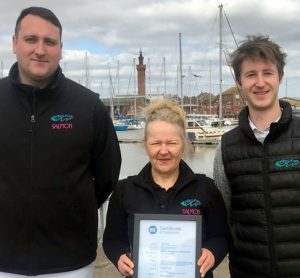 Documenting this check will also prove handy when it comes to audits, as proof of due diligence regarding the ‘records of the mitigation measures undertaken’ mentioned above. On the flip side, during storage, one of the main steps recommended by the FSA is not to keep raw potatoes in the fridge, particularly if you intend on cooking them at high temperatures. Doing so is likely to lead to formation of more free sugars in the potatoes (referred to as ‘cold sweetening’) and can increase overall acrylamide levels especially if the potatoes are then fried, roasted or baked. Ideally, potatoes should be stored in a cool, dark place at a temperature of 6°C or above. As with the fryer temperature though, once again, for accurate temperature readings, unfortunately you cannot simply rely on thermostats, as these more often than not don’t reflect the true ambient temperature in the room. In this case a temperature monitoring system such as testo Saveris 2 would be the ideal solution, to ensure the temperature in the cold storage room is kept at the optimum level at all times.